The Pawsey Supercomputing Centre in Perth, one of Australia’s two peak high-performance computing facilities, is critical infrastructure for enabling research across a wide range of disciplines. When we created Australia’s first digital computer, CSIRAC, back in 1949, it was an incredibly powerful machine for its time, and only the fifth of its kind in the world. Things have changed a lot since then – your standard smartphone now has around 7 million times the processing power of CSIRAC – but we’re still lucky enough to benefit from some pretty incredible supercomputer support for science. 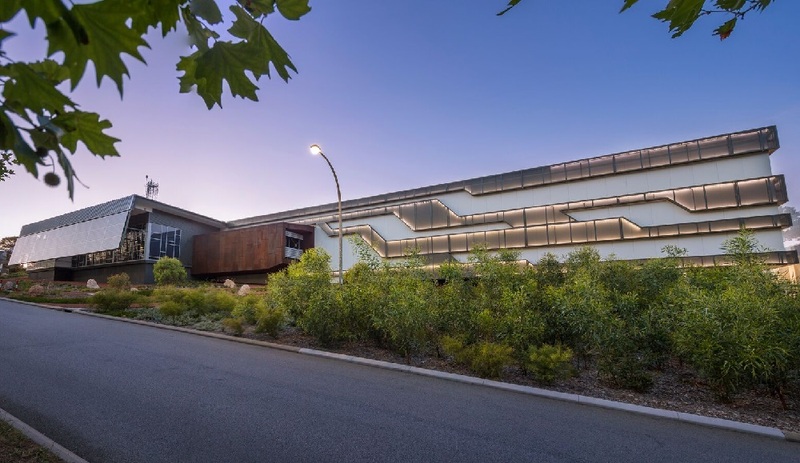 Together with the four universities in Western Australia we run the Pawsey Supercomputing Centre in Perth, one of Australia’s two peak high-performance computing facilities. The team at Pawsey has its eyes set on enabling research to improve our nation’s health, expand what we know of the Universe, and even safeguarding our water supplies. Last week the Australian Government awarded $70 million to the Centre to replace its existing infrastructure. So, what exactly does this mean? Each year Pawsey is used by 1500 researchers from all over Australia, working on hundreds of scientific projects. They use the supercomputers to speed up their scientific outcomes, and sometimes even to make them possible. A medical researcher, for example, carrying out genetic analysis can use Pawsey’s current systems to do a year’s worth of work in five hours. Pawsey is also used to model the movement of the ocean, and its impacts on structures designed to harness the energy of waves. This helps improve designs, reduce costs, and minimise risks. 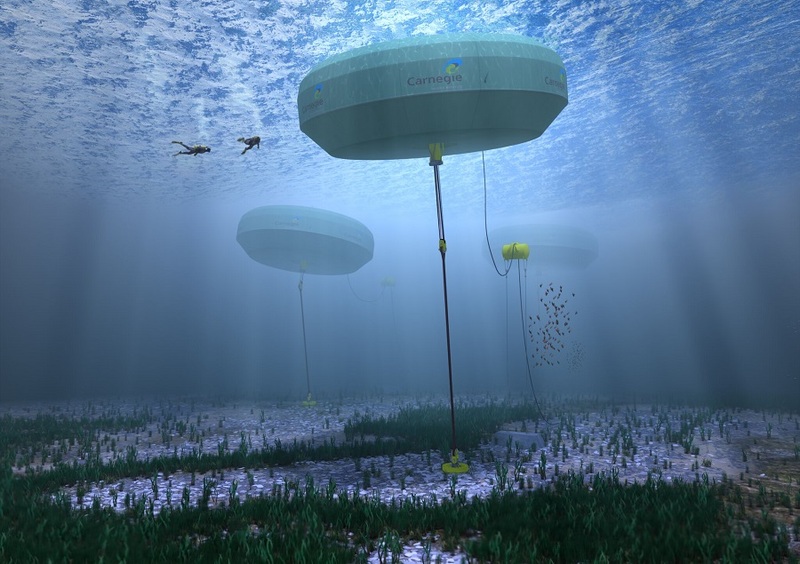 Researchers from Carnegie Clean Energy and their partner, the University of Western Australia’s Centre for Offshore Foundation Systems, used the Pawsey Centre to simulate the environments their wave farms face in real-world climates. Image: Carnegie Clean Energy. And it’s being used by astronomers who need to process huge volumes of data generated by our own Australian Square Kilometre Array Pathfinder, and the Murchison Widefield Array, radio telescopes. This new funding injection will give Pawsey the ability to continue investing in new technologies. But more so, it enables the Centre to drive innovation and accelerate discoveries in medical science, astronomy, geoscience, marine science, chemistry, food, agriculture and more. That translates into supercomputers and data storage systems that enable Australian researchers to solve our biggest challenges and embrace our biggest opportunities. The Pawsey Centre is a joint venture between CSIRO and four partner universities (Curtin University, Edith Cowan University, Murdoch University, and the University of Western Australia), supported by the Australian Government and Western Australian Government. It is one of several science-ready national facilities that we manage for use by Australian and international researchers. Interested in more byte-sized science? Find out about all of our scientific computing services.